It’s beginning to look a lot like Christmas and so do I! 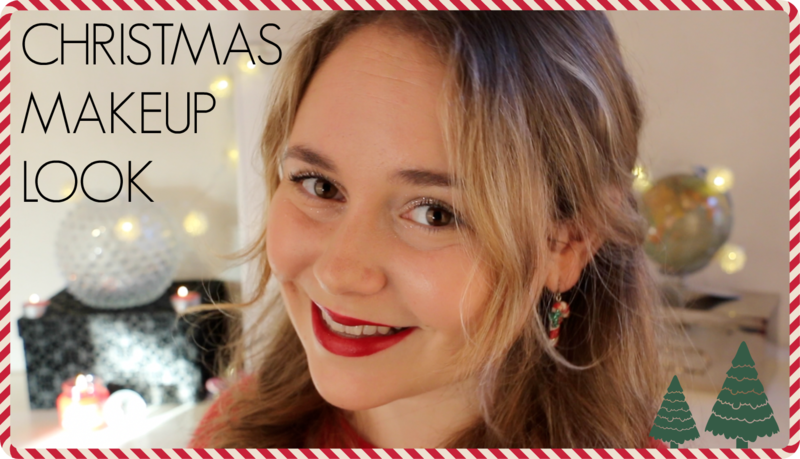 I got ready to film my Christmas Lookbook – which you can see here – and thought I would film how I got ready for it. Christmas is my favorite time of the year and I’m so excited it’s finally here! All the food, the sparkly lights, the scented candles, the parties and – let’s be honest – the gifts are just so enjoyable.